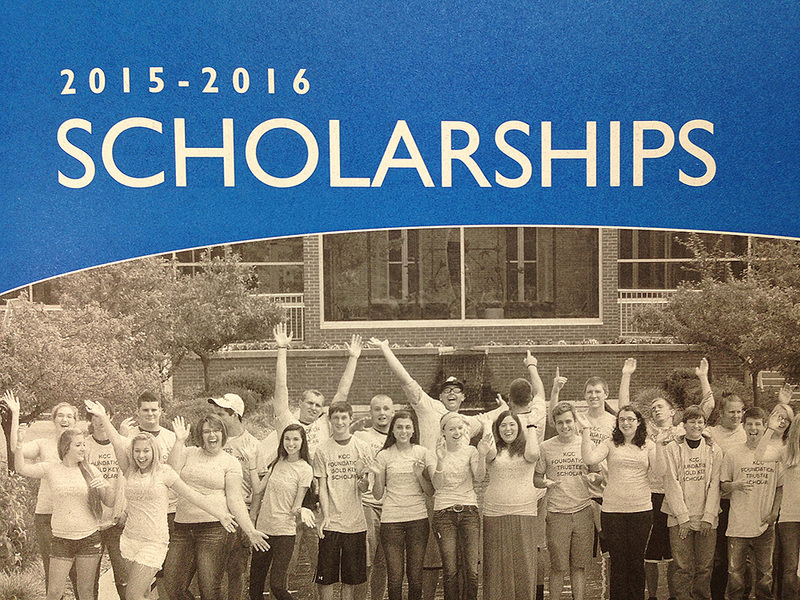 The Kellogg Community College Foundation’s 2015-16 scholarship booklet is now available on campus. The booklet contains scholarship information, applications, requirements and deadlines for the KCC Foundation Scholarship, Gold Key Scholarship, KCC Trustee Scholarship and transfer scholarships. Scholarship information and applications are also available online at www.kellogg.edu/foundation. The first scholarship deadline of the year is for the Gold Key Scholarship, which has a deadline of Jan. 30, 2015. Visit www.kellogg.edu/gold-key for more information.